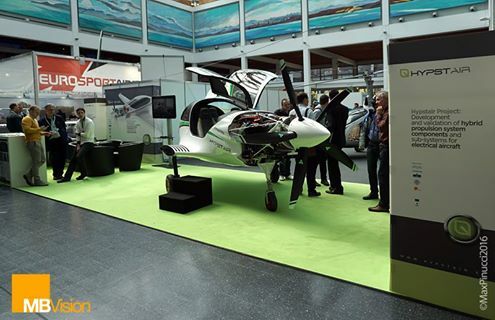 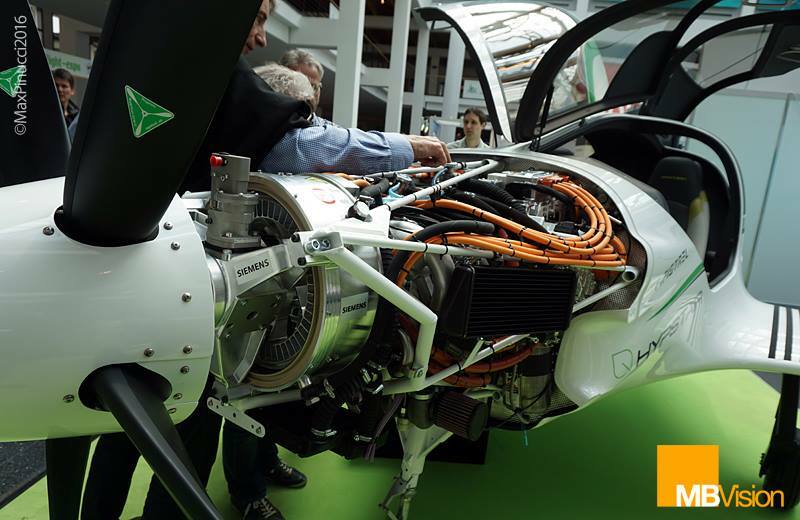 MBVision is member of the partnership of HYPSTAIR, research project leaded by Pipistrel for the development of an hybrid engined aircraft. 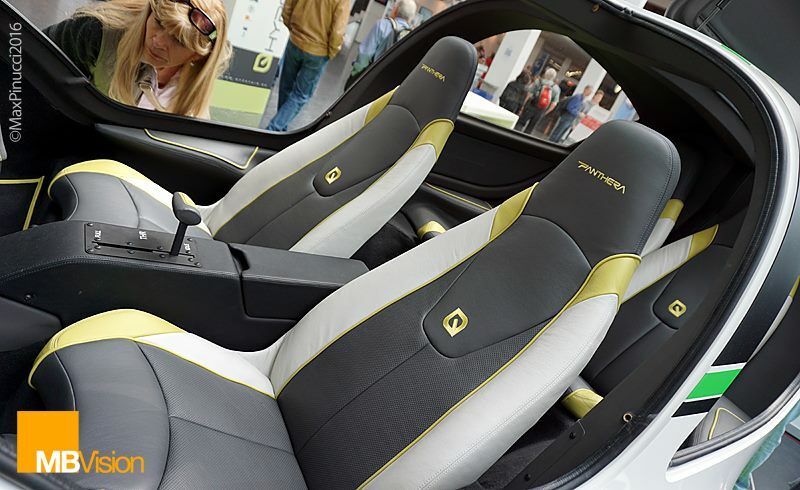 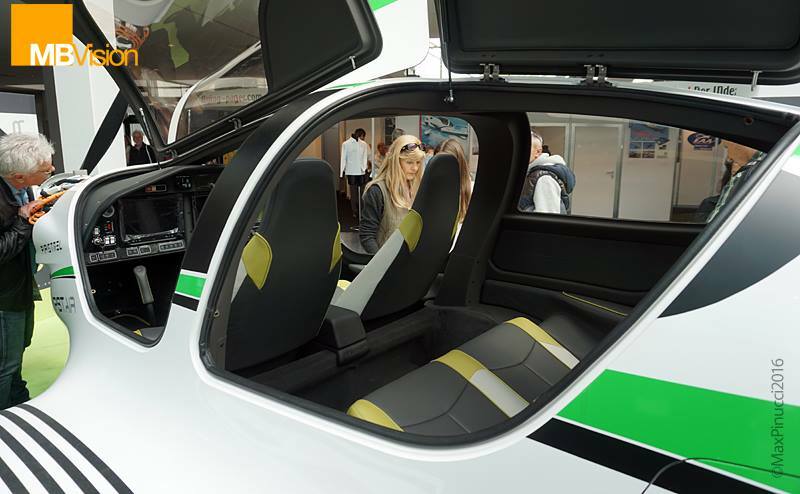 The interiors of Panthera was designed by MBVision for Pipistrel. 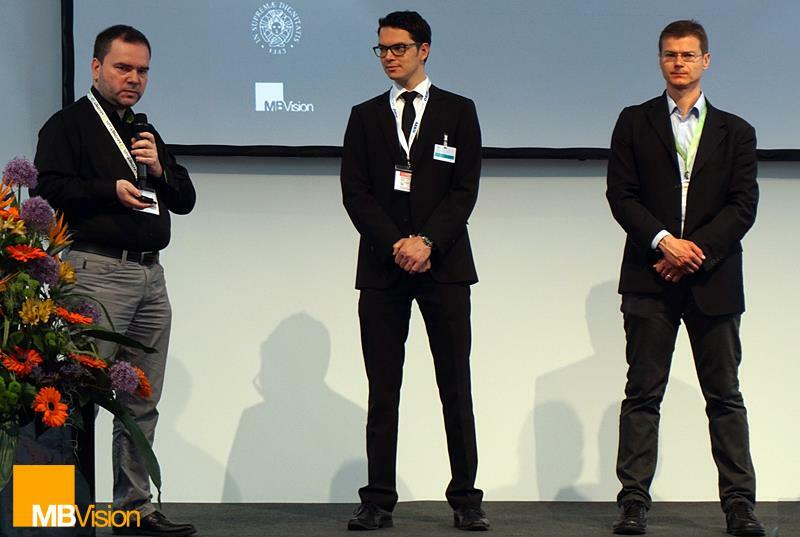 The haptic power lever was developed by Univeristy of Maribor.